This afternoon tea gift set is an invitation to turn any day into an oasis of relaxation. Step back from a busy day, and enjoy a hot cup of gourmet verbena mint tea by Damman. The tea is accompanied by Corné Port-Royal Mendiants - Belgian chocolate discs topped with dried fruit and nuts. 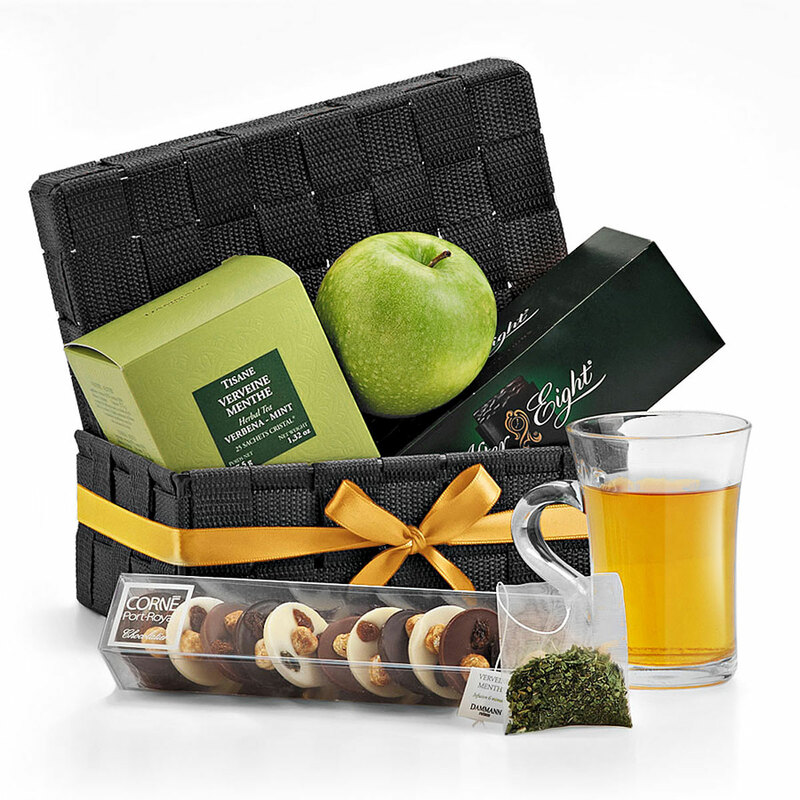 The gift set also includes beloved After Eight Chocolate Mints and a perfect crisp fresh apple. 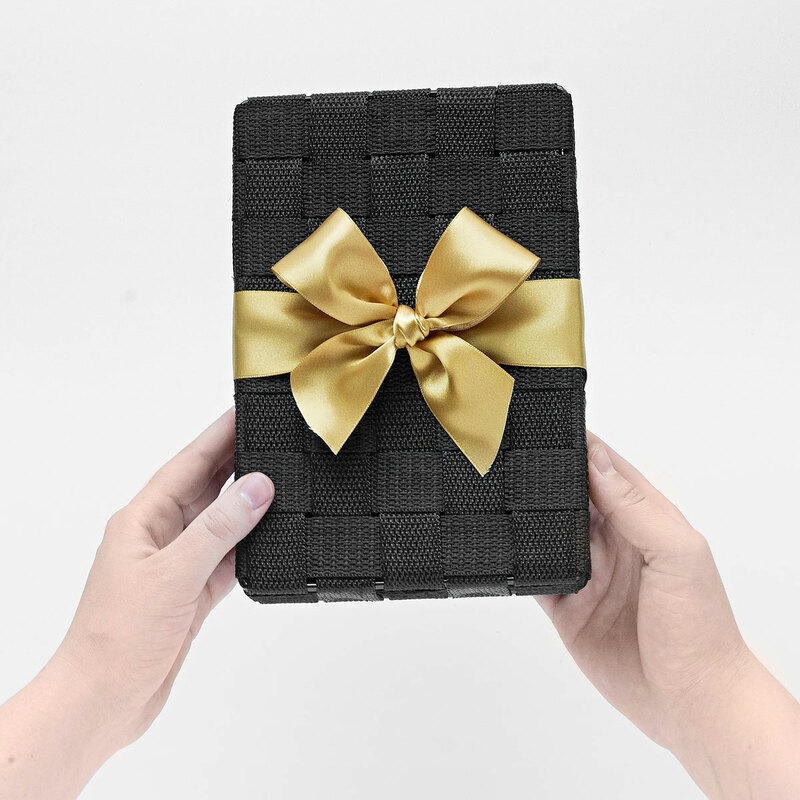 Packed into a classic woven hamper, this tea gift set is a thoughtful gift for any occasion.